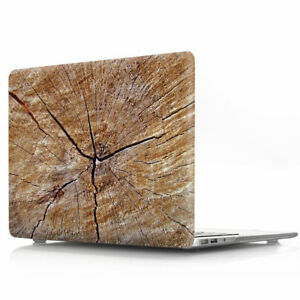 PU Leather Wood Grain Hard Case Cover for Macbook Air Pro 11" 13" 15" Retina 12"
enapy has no other items for sale. There are 106 items available. Please enter a number less than or equal to 106.